Expeditions with Deer Hill are truly unique for their blend of awe-inspiring wilderness adventures and meaningful cross-cultural service projects in the American Southwest and Costa Rica. Today’s programs are the result of 35 years’ investment in relationships with service host families in the Navajo Nation and Hopi and Zuni pueblos, and a familiarity with the mountains and canyons of the region that goes further back than that. The same focus on relationship was brought to Costa Rica for the creation of the Costa Rica Exploradores program. While all Summer Expeditions wrap wilderness adventure and service projects around a focus on challenging the individual to discover her or himself, each program follows a unique theme and a different adventure. Check out a couple program-specific videos, or use the Summer Schedule to see program highlights side by side. Additionally, Deer Hill Expeditions creates Custom Programs for groups such as service organizations, school groups, families and businesses. In the videos below, our participants, service hosts, and others tell their stories of the ways Deer Hill Expeditions has impacted their lives. ‘Challenge, Culture and Community’ offers participants’ perspectives on the things they value most from their expedition with Deer Hill. 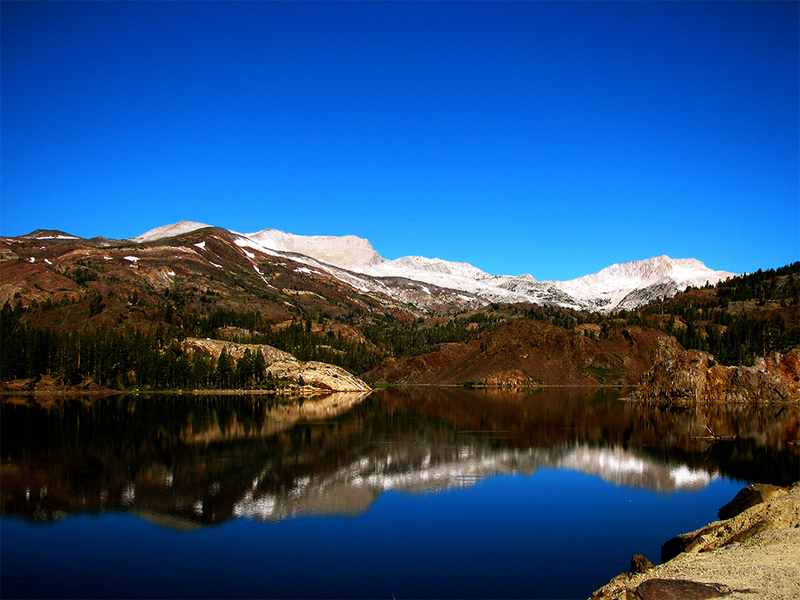 ‘Wild Connections, Human Connections’ provides an overview of the expeditions and opportunities that Deer Hill offers to its participants, from their perspective. River Martucci, recipient of the Osprey Packs-Deer Hill Foundation scholarship, tries out the pack he received, along with a contribution from Osprey Packs matched by the Deer Hill Foundation, for a full ride scholarship on a Summer Expedition. This video describes the role of Deer Hill Foundation in opening up the richness of real wilderness expeditions and authentic service projects to young people who would otherwise be unable to have such experiences. In addition to the wilderness and service expeditions we design for individuals, we also create custom programs for groups such as service-oriented organizations, school groups, families and businesses. These programs can include wilderness adventure, service projects with Native American hosts, the use of our facilities at Basecamp, or any combination of these elements. Wilderness Leadership is Deer Hill’s most advanced program. Open to participants 16-18 years old, this expedition helps young people cultivate the skills necessary to lead others in challenging experiences. Southwest Journey showcases the best of the the Colorado Plateau including an 81-mile river expedition, a scenic flight over the vast expanse of canyon lands that make this region so unique, a service project in Hopi Pueblo, and rock climbing and camping in the peaks of Colorado’s San Juan Mountains. 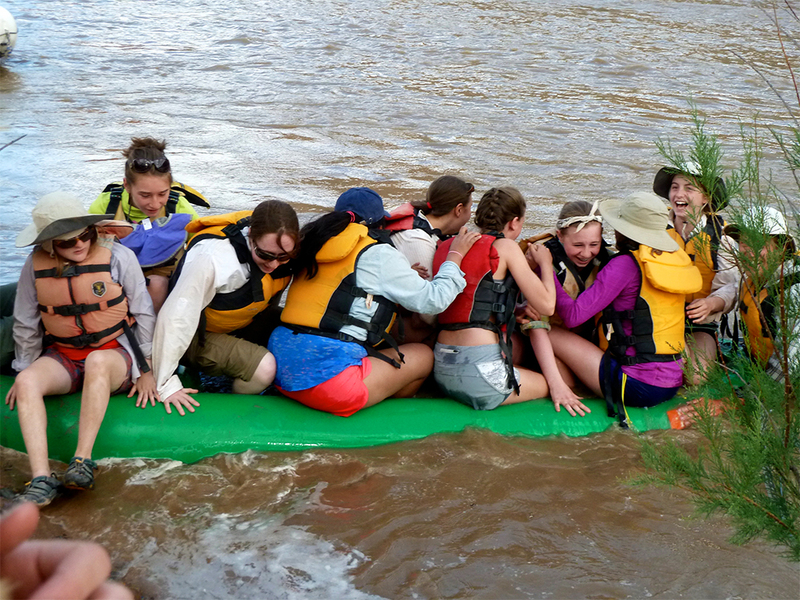 River and Mountain Adventure is an exciting adventure for 13 and 14 year-olds including a rafting expedition on the San Juan River, a service project in the Navajo Nation, and a backpacking trip in Colorado’s San Juan Mountains. 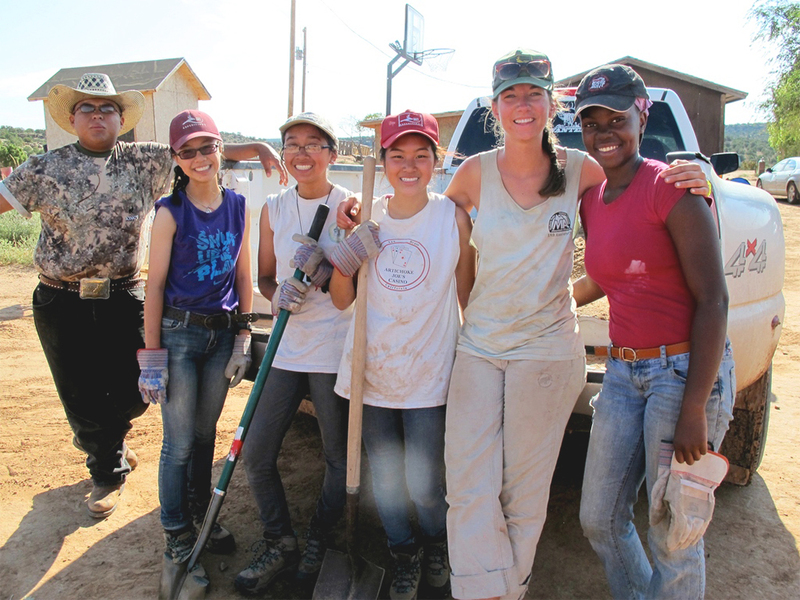 Deer Hill Expeditions has incorporated service projects into its programming for over twenty years. The Navajo, Zuni and Hopi hosts we work with design projects of significance to their families and communities, and incorporate opportunities for cultural exchange. We have brought the same model to our Tico and Bri Bri service hosts in Costa Rica. Former President of the Navajo Nation, and Deer Hill Service Host, Milton Bluehouse, tells a quick story of one powerful connection he made with a Deer Hill participant. To say that Laura enjoyed herself on Southwest Journey is an extreme understatement. She came back jubilant, refreshed, inspired, and, perhaps most important, in possession of a most valuable perspective on everyday life. She says that many of her most cherished values in life have come from her Deer Hill experiences.